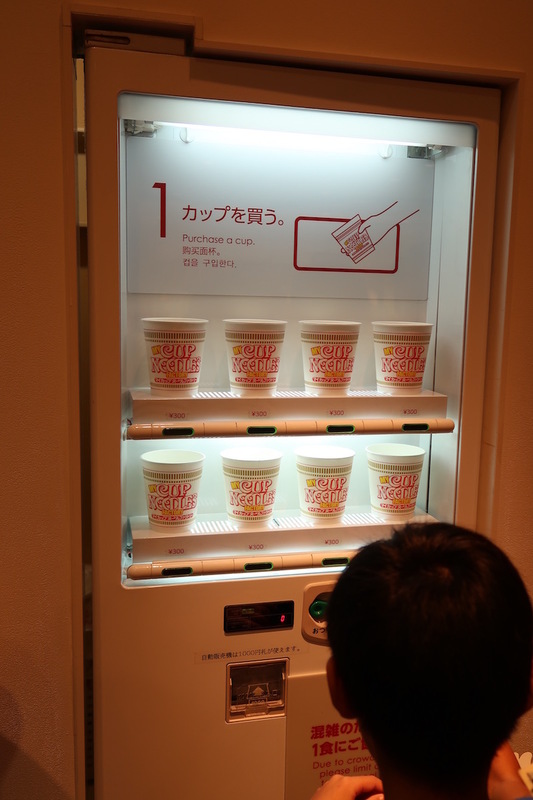 We’ve all eaten instant noodles at some point. 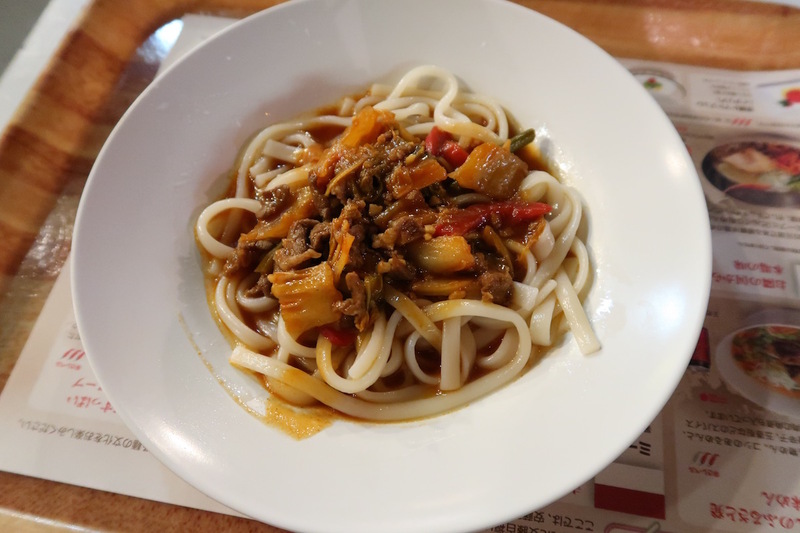 It’s cheap, easy and delicious. 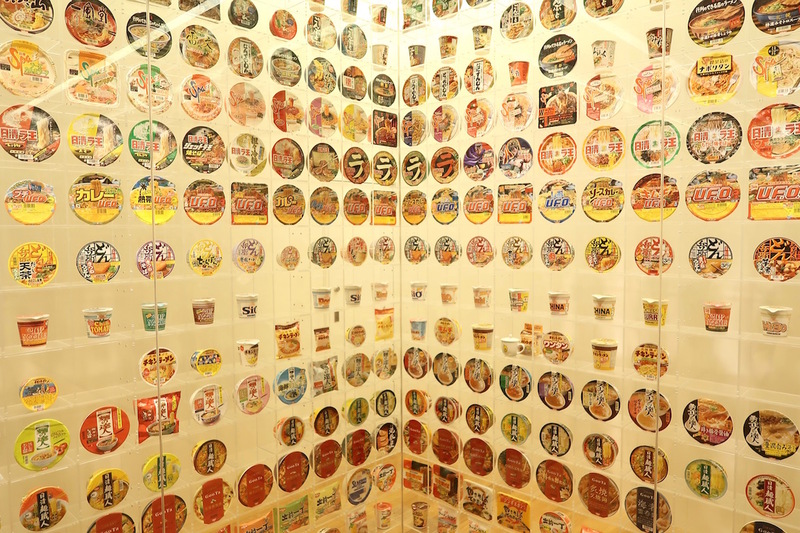 But do you know the story behind one of the most iconic food products in modern history? 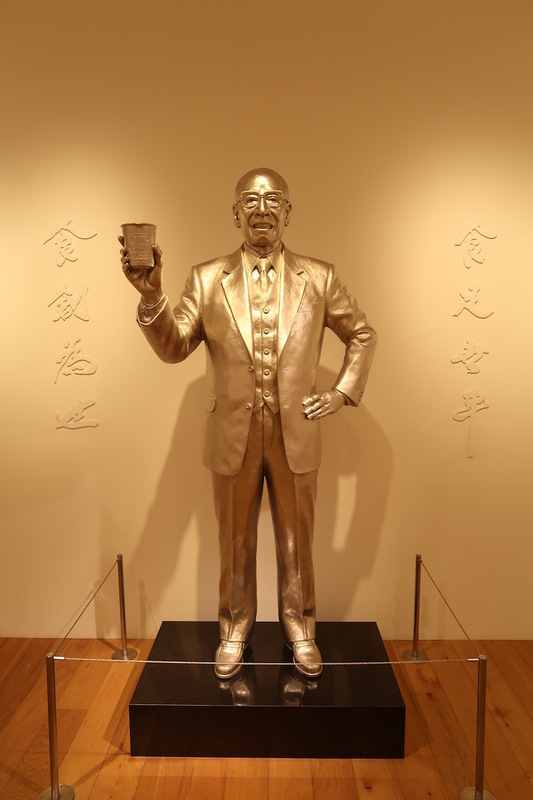 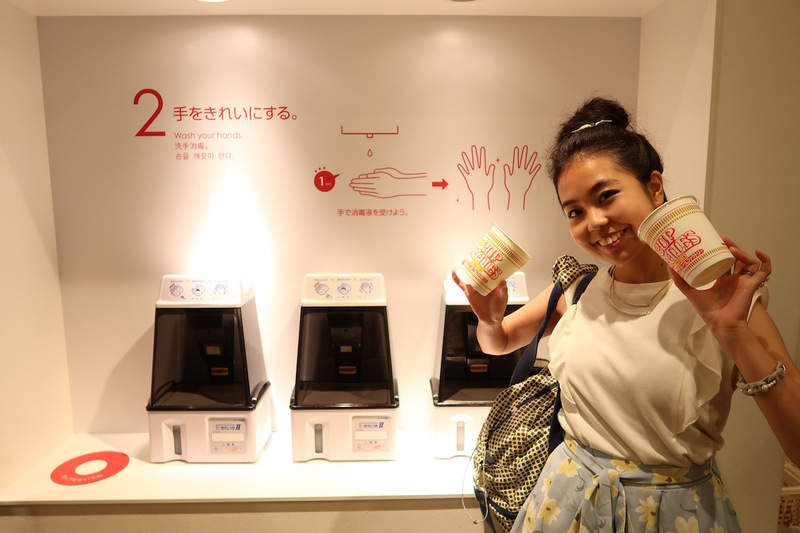 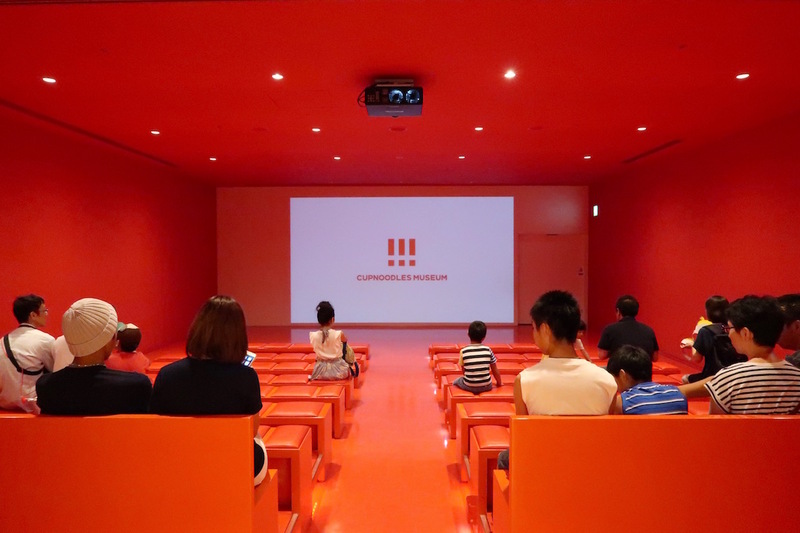 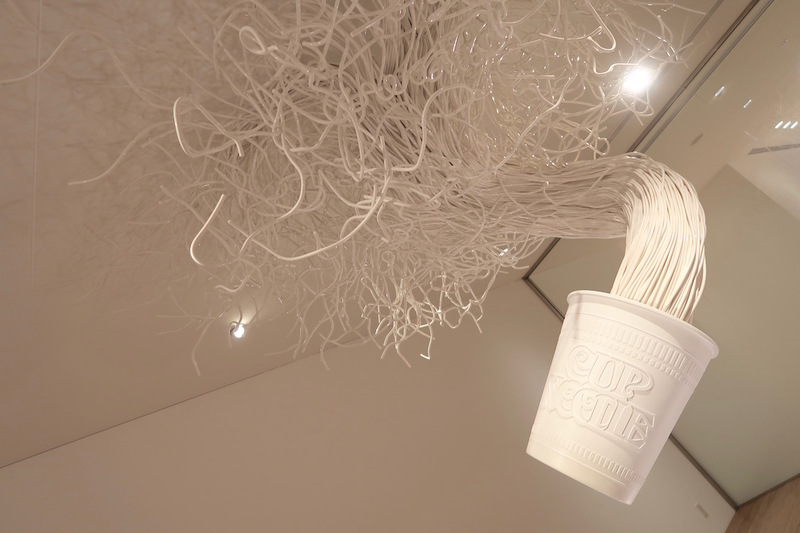 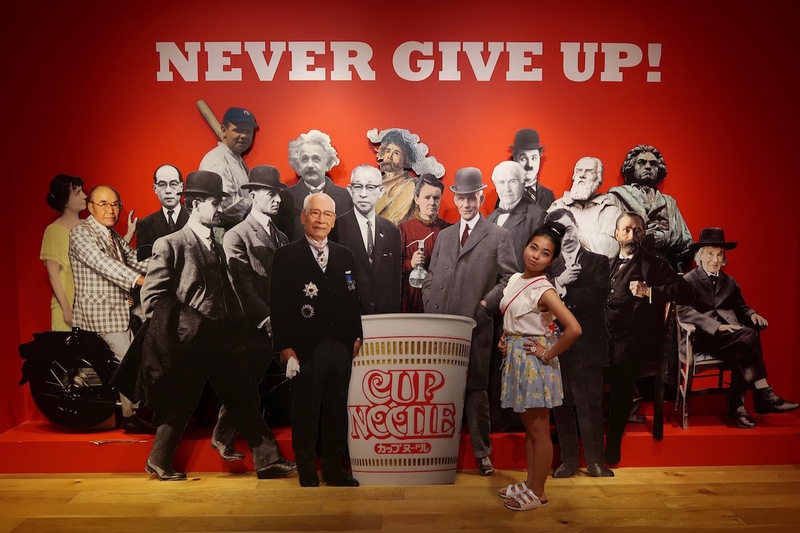 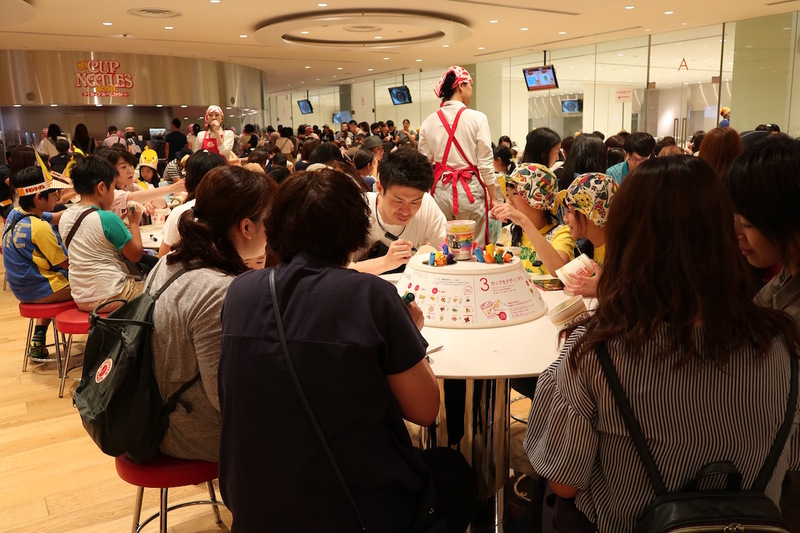 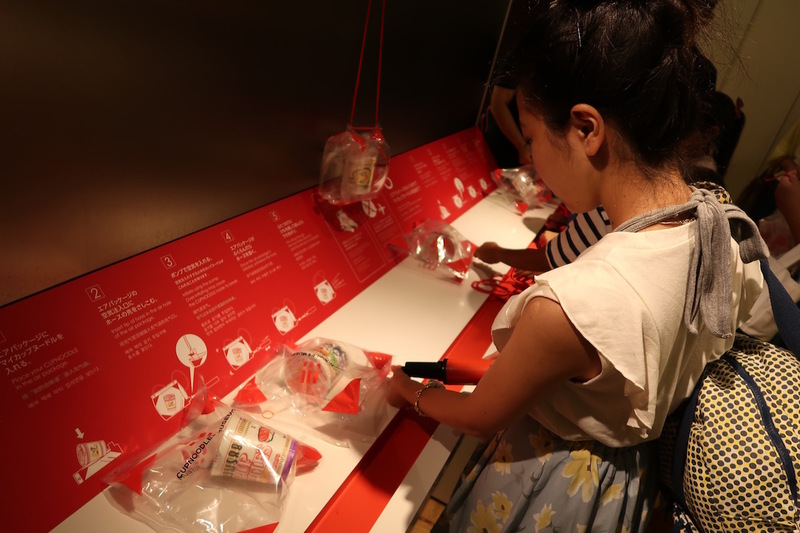 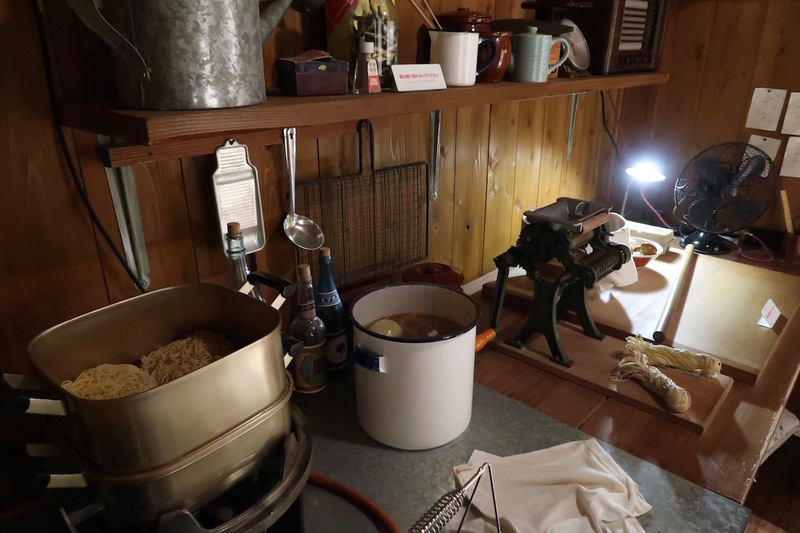 At the Cup Noodles Museum in Yokohama, you’ll get to learn the history of Nissin’s Cup Noodles through a series of beautifully designed visuals, interactive exhibits and a cute animated short featuring Momofuku Ando himself. 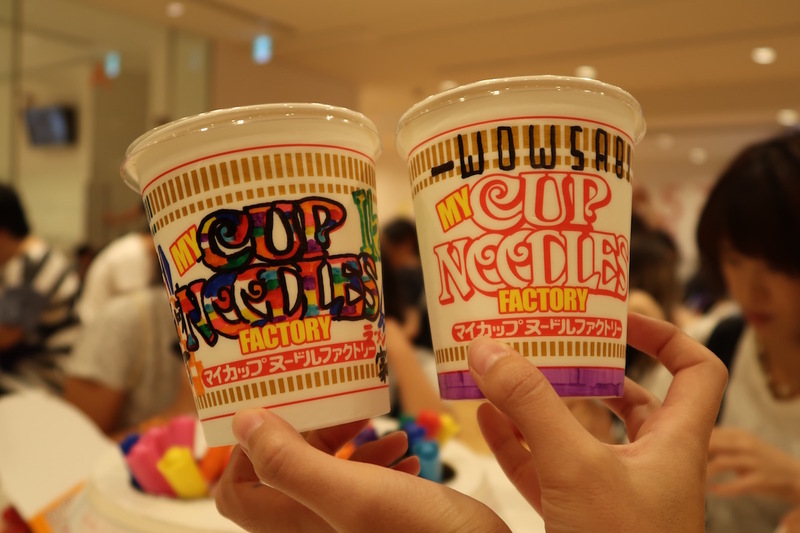 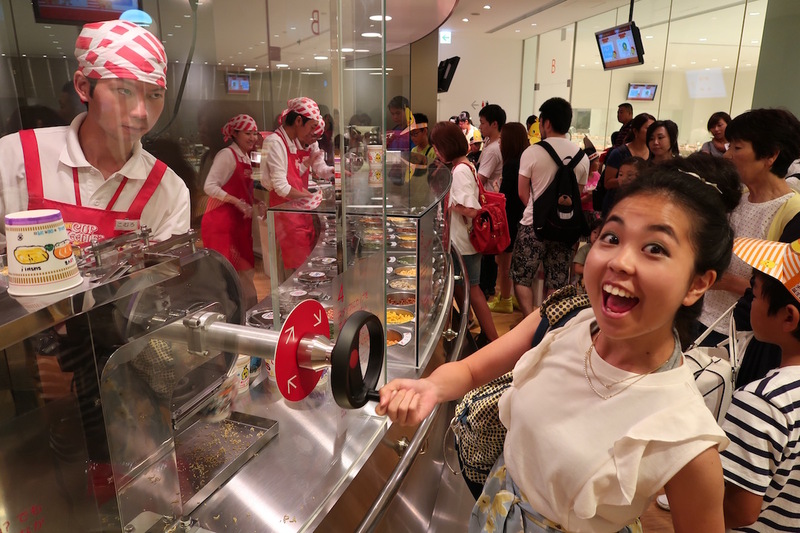 But that’s not all – once you’re done, you can head up to the My CUPNOODLES Factory to make your very own cup noodles, from cup design to the flavor. 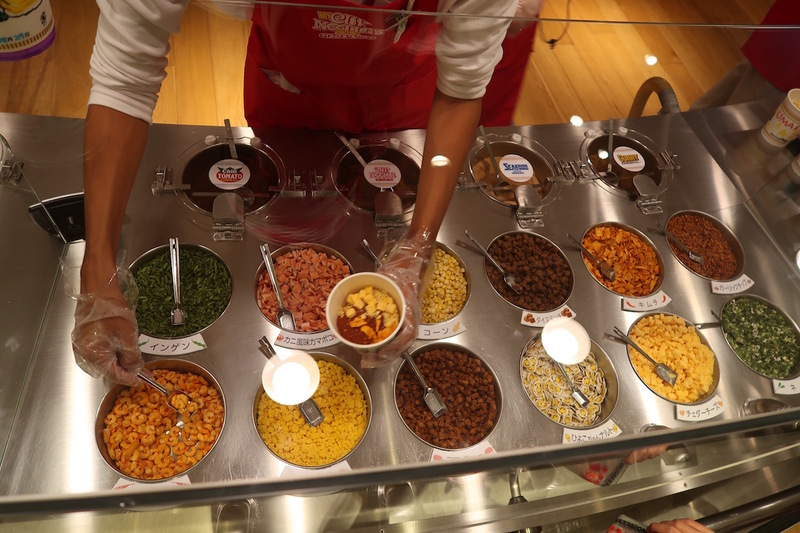 With over 5,460 flavor combinations to choose from, there’s plenty of room for creativity. 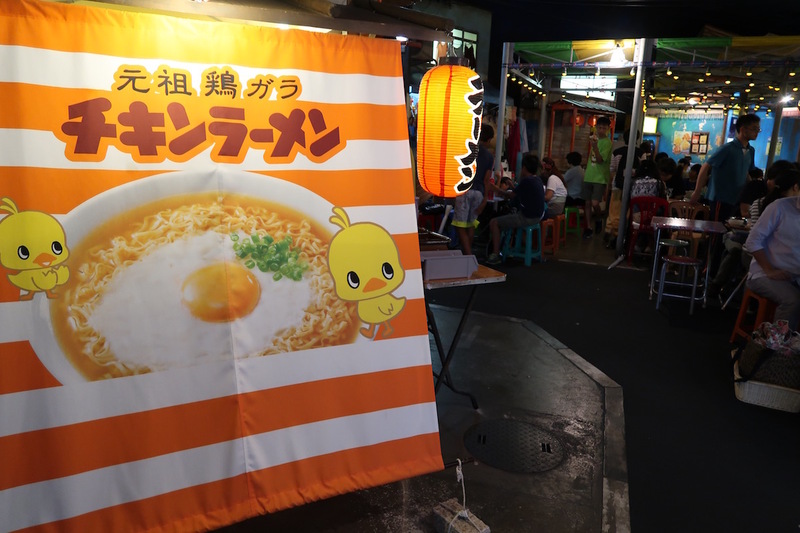 Egg kimchi shrimp curry anyone? 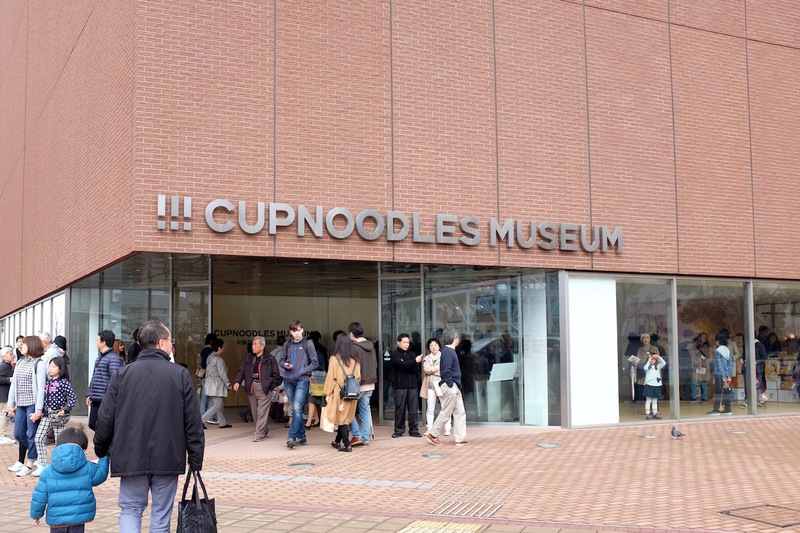 Anyone….? 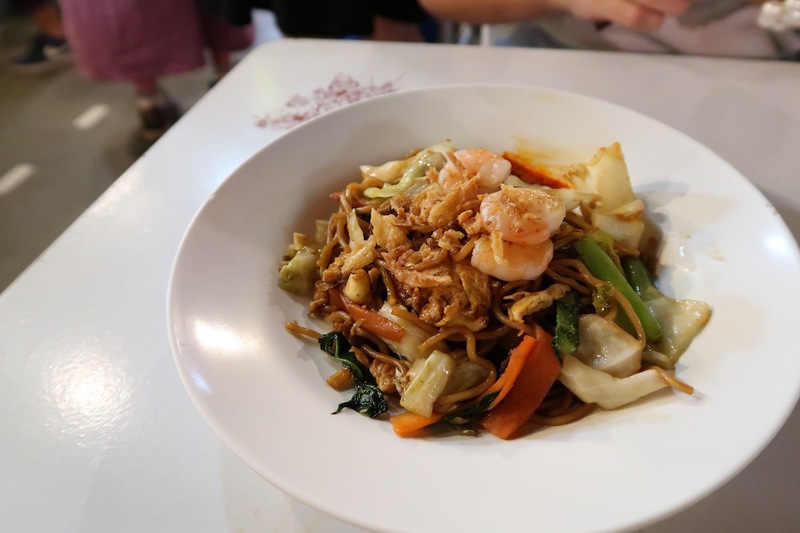 When all that staring at noodles is making you hungry, it’s time to make your way to the Noodles Bazaar. 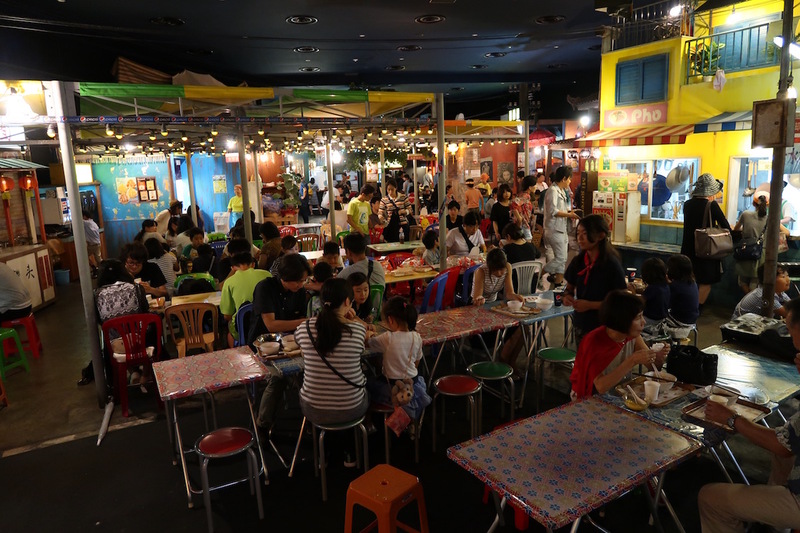 This Asian night market themed food court offers 8 different types of authentic noodles and desserts from around the world for only 300 Yen a pop. 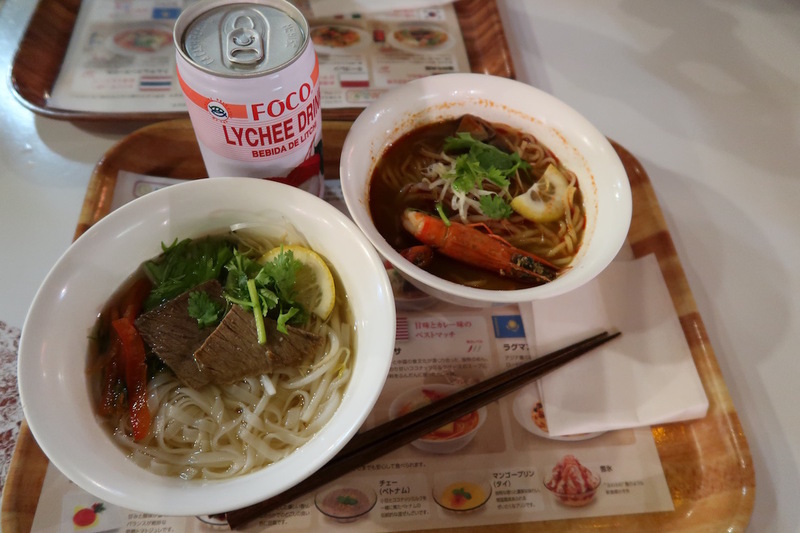 The servings are small, but that just means that you’ll have enough tummy room to try them all! 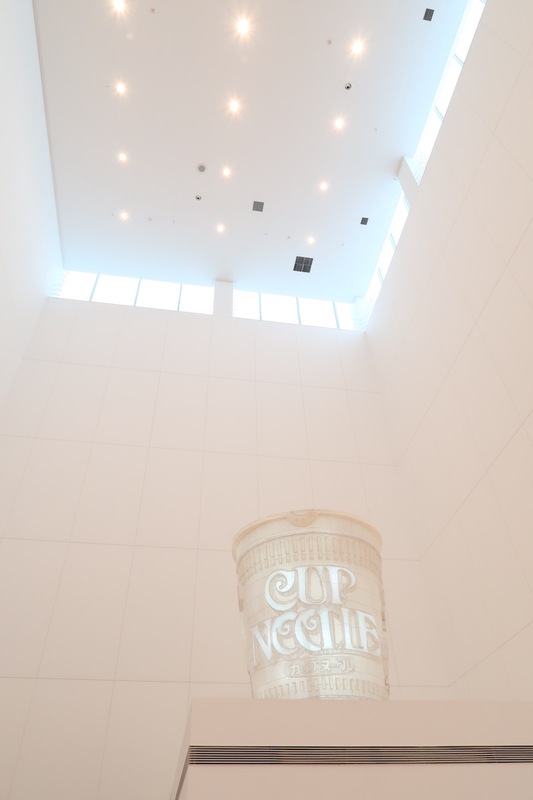 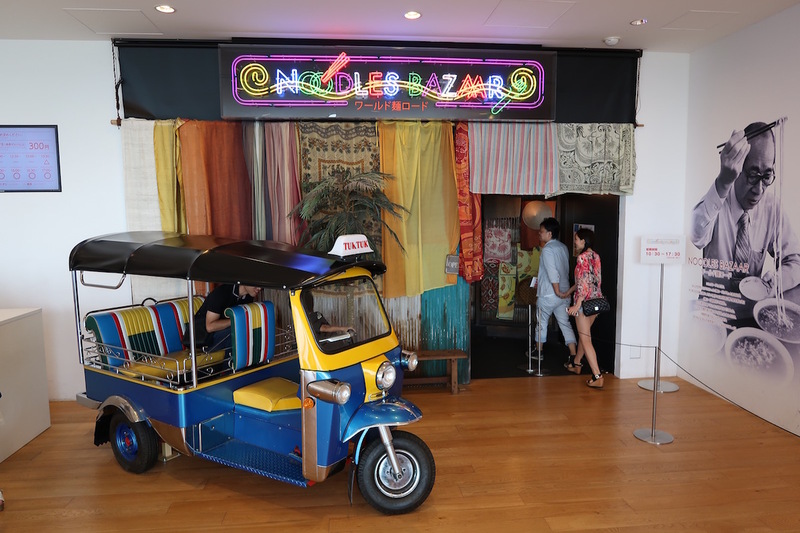 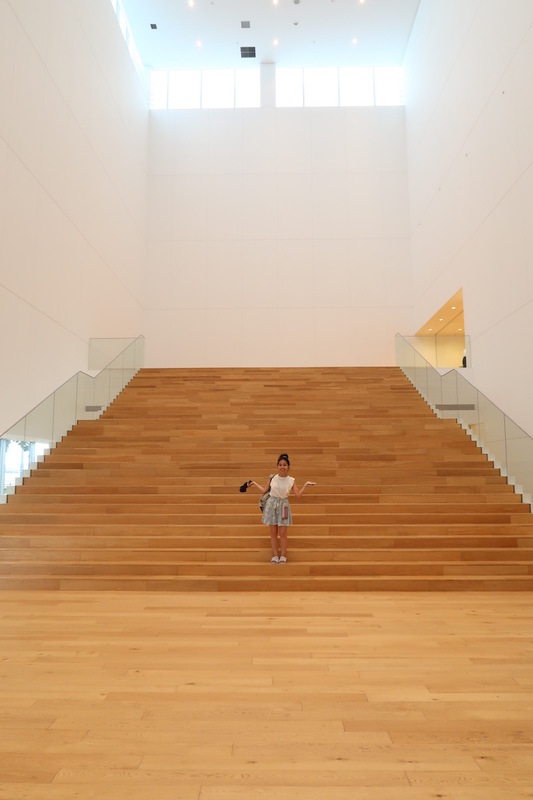 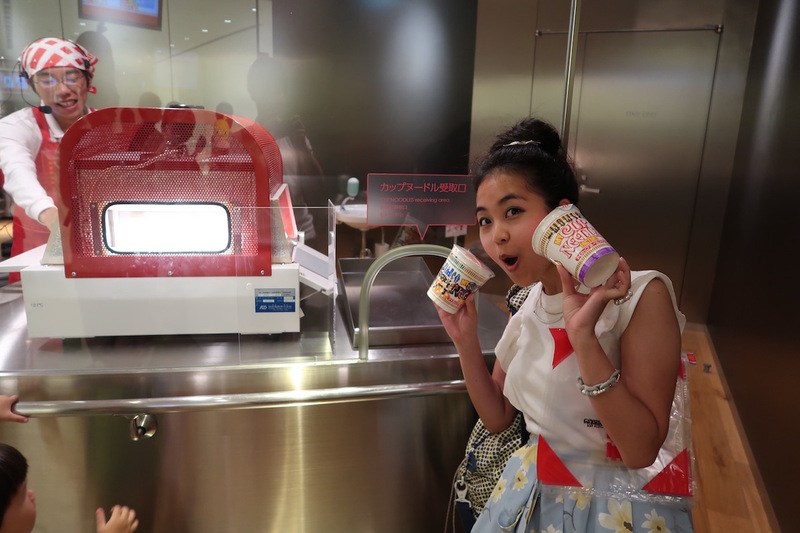 One of the great things about the Cup Noodles Museum is that it’s smack in the middle of the scenic harbor town of Sakuragicho in Yokohama, with plenty of shopping, food and entertainment just minutes away. 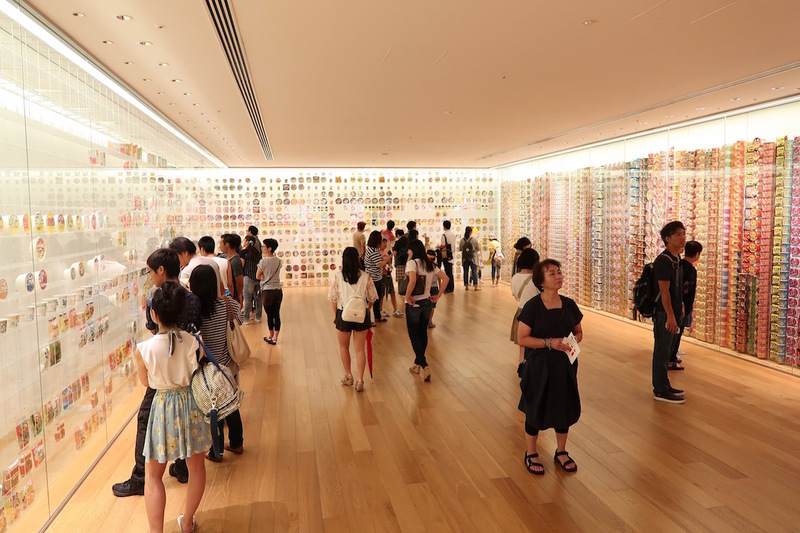 So after a fun and educational morning at the museum, we recommend checking out the famous Yokohama Red Brick Warehouse nearby where you can shop, drink the local Akarenga beer and enjoy the absolutely gorgeous scenery.